View from the lab today (snow). 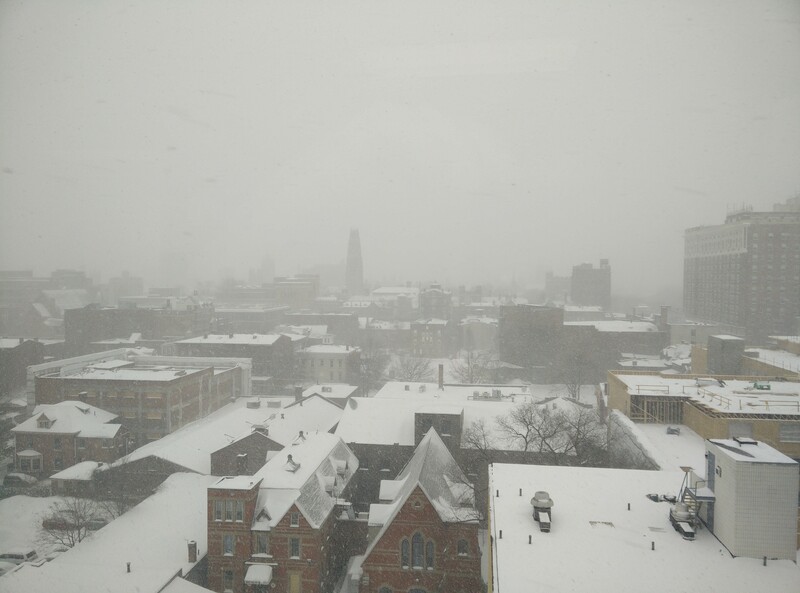 This entry was posted in New Haven, snow, Weather, Yale on February 2, 2015 by Adam Noah. Rutika Naik liked this on Facebook. Aaron Grubbs liked this on Facebook.